Organisations from all over the world acknowledge the importance of the Challenge as an integral tool to educate their young professionals on leadership, sustainability and impact. As a Participating Company, you enter a high-quality development programme, set up in a unique format. You get access to ideas, new partners, innovative thinking and an entryway to a global leadership network among businesses, scientific institutions and governments. We provide future leaders with the knowledge, tools and confidence to implement positive change, with tangible impact and real added value. 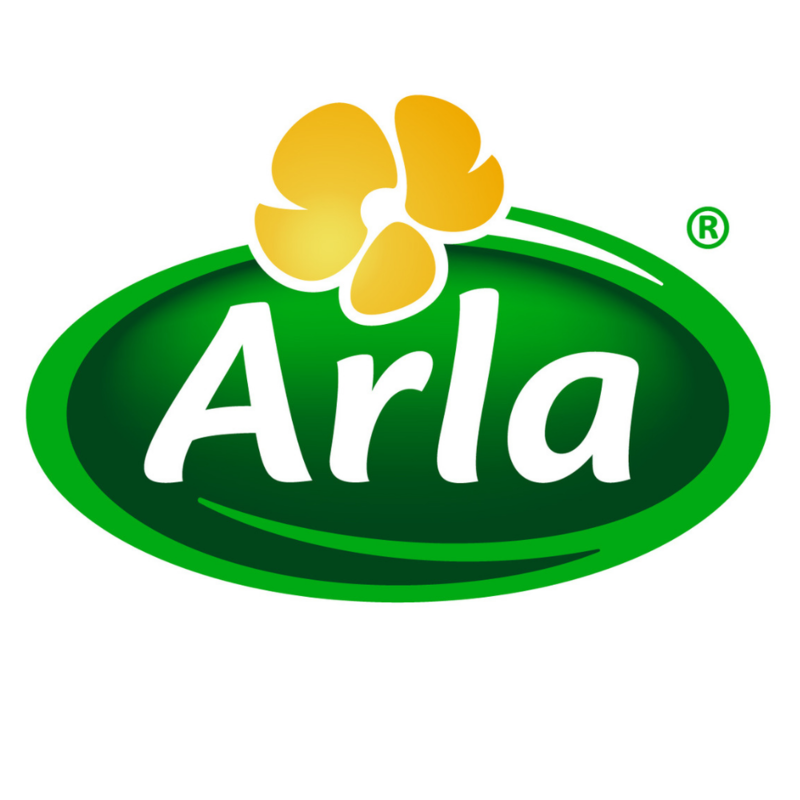 Arla Foods is an international cooperative based in Viby, Denmark. It is the fourth largest dairy company in the world in terms of milk volume, the seventh in terms of turnover, and the largest producer of dairy products in Scandinavia. It’s the result of a merger between the Swedish dairy co-op Arla and the Danish dairy company MD Foods in 2000. At Arla, sustainability is a priority. Farming and dairy carries a responsibility towards climate change, but it is also a great opportunity to contribute positively and help solve that challenge. Arla’s global strategy for Sustainable Dairy Farming focuses on three core areas: Climate, animals and nature. It serves as a guiding star for the dairy cooperative and the farmer owners in their continuous work, taking positive steps towards even more sustainable dairy farming. 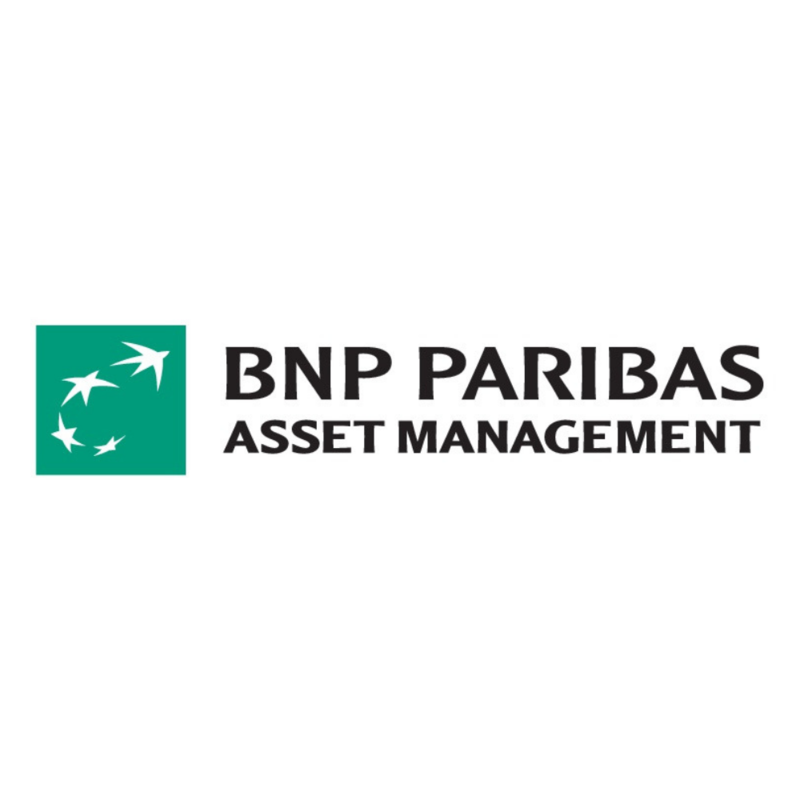 BNP Paribas Asset Management is the dedicated, autonomous asset management business of BNP Paribas Group. Acknowledging the fast pace of change in the world, Asset Management focuses on achieving long term sustainable returns, to make a positive difference in people’s futures. There is a misconception that the returns from sustainable investing are lower than with traditional investing, which is not the case. If we analyse how companies deal with environmental and social issues from a sustainability perspective, we discover risks that we wouldn’t see, only by looking at financial results. For instance, a company that uses energy and water much more efficiently than its competitors has a head-start when the prices of these commodities suddenly rise. If we manage to get some of these companies to save more energy, we can achieve a lot more with sustainable investing than through cycling to the office more often or separating domestic waste. BNP Paribas Asset Management makes its voice heard at about 1.500 shareholder meetings every year and meets dozens of companies to discuss sustainability. Since Calor Gas Ltd was formed in 1935, they have steadily grown to their current position as the UK’s leading supplier of LPG – and now part of SHV energy, a global family of LPG companies, which has a vision to be Better, Cleaner, Together. 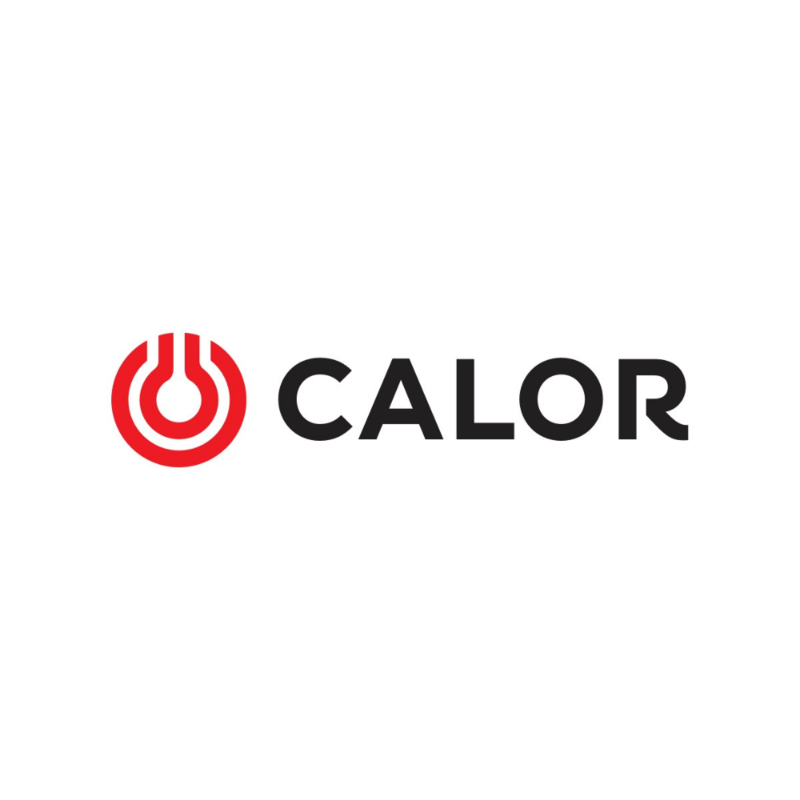 Calor is committed to a sustainable future and they focus on innovation and sustainability to provide the best possible service for their customers, as well as tackling rural fuel poverty and developing ways to cut emissions and waste. 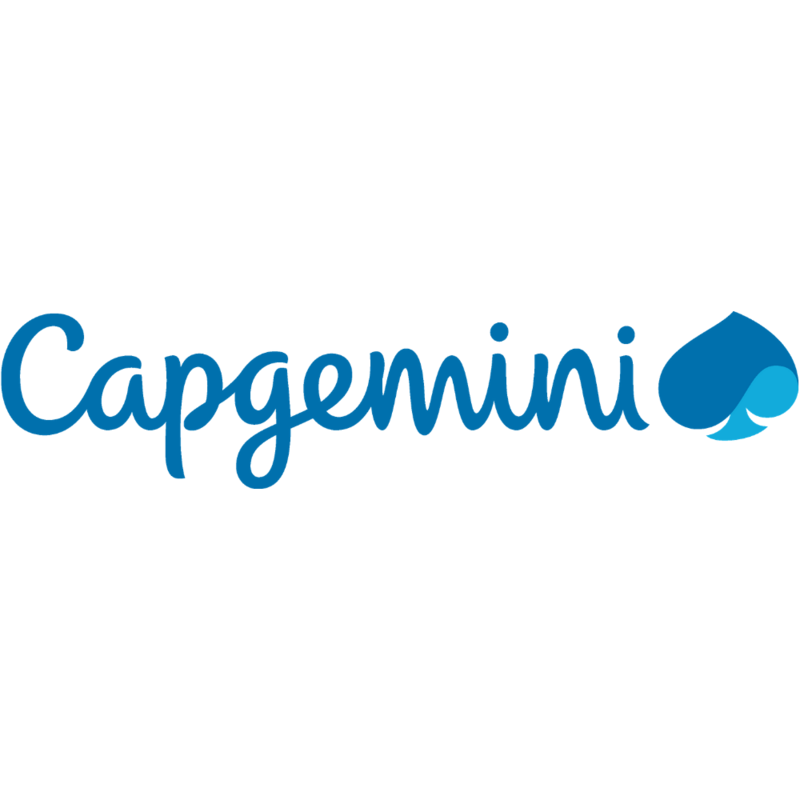 At Capgemini, we live and breathe the philosophy that people matter and results count. Our leadership in corporate social responsibility excellence is driven by a bold and influential approach that encompasses three main values. Environmental Sustainability – We are working to reduce our impact on the natural environment from energy, business travel and waste. We raise employee awareness on critical issues in sustainable development. Community Engagement – We work with local, national and international charities, NGOs and authorities on topics such as inclusivity and skills for the future. We support and encourage our employees to actively participate in community development. Diversity & Inclusion – As a responsible and inclusive employer, we focus on the professional development and well-being of all our employees, with respect and value for their diversity. We were recently named ‘Best Place to Work for LGBTQ Equality’ by the Human Rights Campaign Foundation. Ferrero began its story in the little town of Alba in Piedmont, Italy, in 1946. Today, with a consolidated turnover of over 8 billion Euros, Ferrero is amongst the market leaders of the confectionery sector and the fourth worldwide Group in the chocolate confectionery market. Ferrero has 73 consolidated subsidiaries, including 20 production plants around the world, of which 3 are Ferrero Social Enterprises in Africa and Asia, and 6 agricultural companies. Its products are present in around 200 countries; they have become part of the collective memory and customs of many countries, where they are truly loved generation after generation and often considered as cultural icons. Furthermore, Ferrero has social responsibility in its DNA. Product freshness and high quality, careful selection of the finest raw materials, sustainable agricultural practices and continuous research and innovation are some of the key elements of Ferrero’s success. Moreover, Ferrero continues to invest in local communities thanks to the Ferrero Foundation, the Ferrero Social Enterprises and the Kinder+Sport programme. 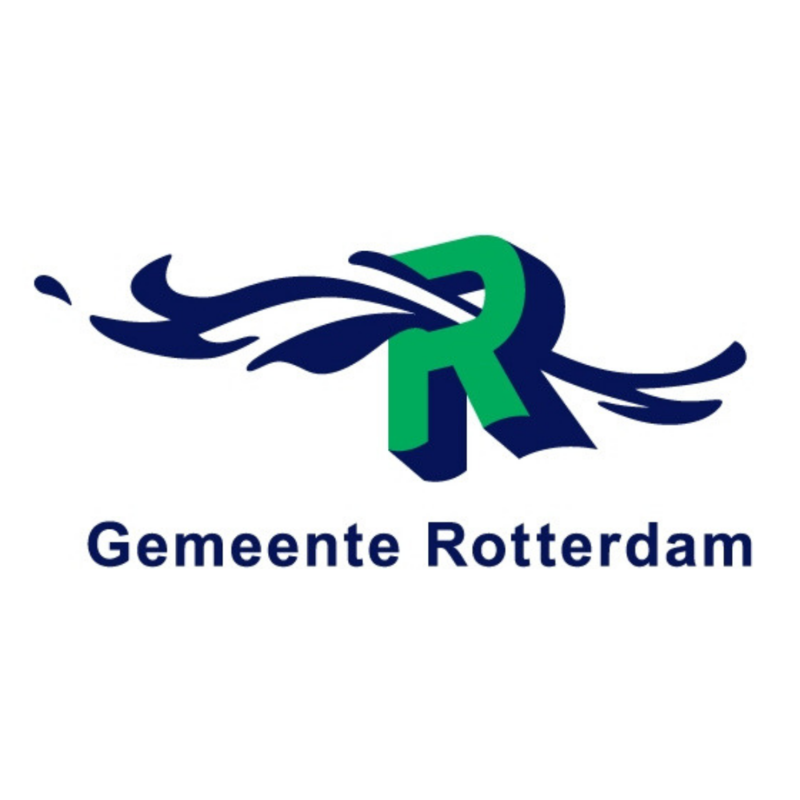 The Municipal Executive Committee and the City Council jointly govern the city of Rotterdam and make up the City Government. The City Council is the legislative body (sets out general policy and passes bills). The City Executive is the executive body (submits bills, implements policy and makes day-to-day decisions). The Municipality of Rotterdam has already implemented the sustainability program Closer to the People of Rotterdam (2015 – 2018), with energy transition being the main point of focus, aiming at three core ambitions – a green, healthy, future-proof city, with cleaner energy at lower costs, and a strong, innovative economy. The efforts of the Municipality are continuous, striving towards cleaner air, less energy costs, better recycling and ultimately, the well-being of its residents. 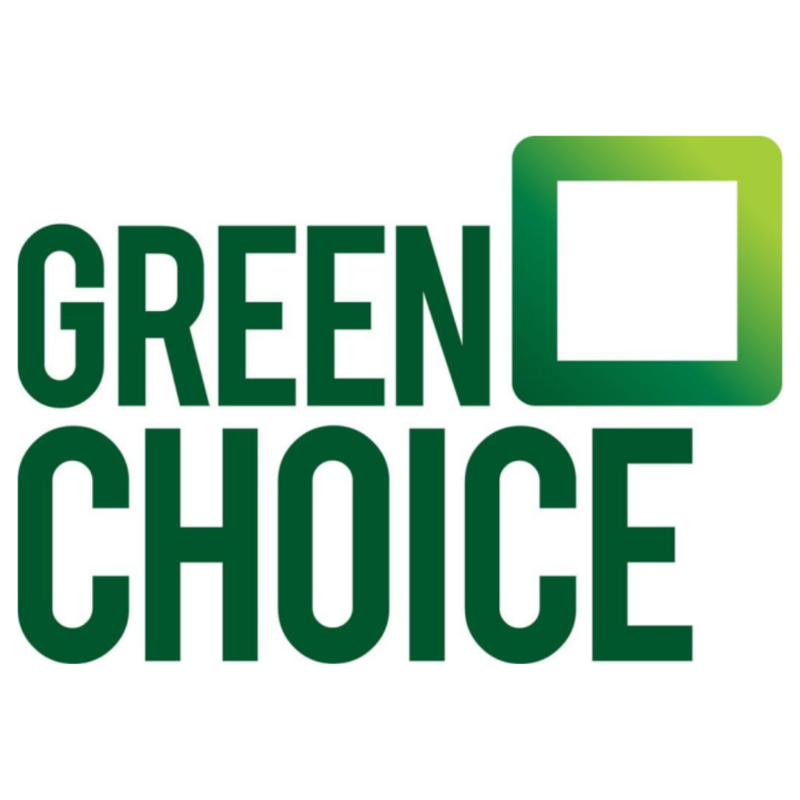 Greenchoice is the largest energy provider in the Netherlands that exclusively provides green, sustainable energy. Greenchoice dreams of a country in which everyone can manage their own energy supplies, and works together with its customers towards a cleaner world by helping them to save and generate energy themselves. The company does this by making smart products and services and sustainable solutions simple and locally available. It aims to be the accelerator and connector on the road to 100% green energy across the Netherlands. From a single brewery in Amsterdam 150 years ago, Heineken has grown into the world’s most international brewer. Heineken is a proud, independent global brewer committed to enthusing consumers everywhere. 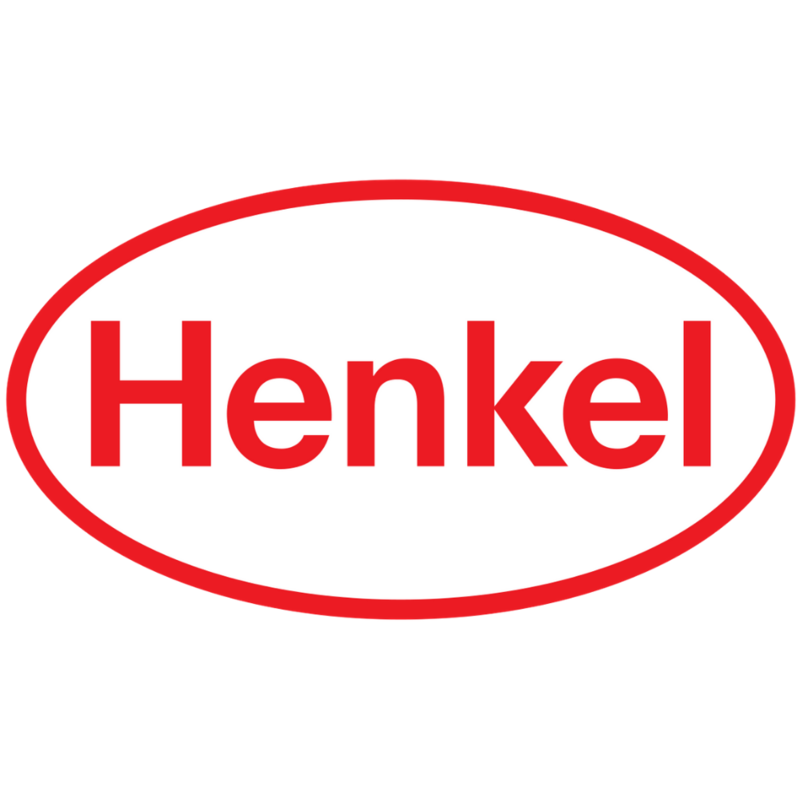 Henkel is a German chemical and consumer goods company. It operates worldwide in three business areas: Adhesive Technologies, Beauty Care, and Laundry & Home Care. Their purpose is to create sustainable value for their customers, consumers, staff and teams, shareholders and for the wider society and communities in which Henkel operates, whilst simultaneously reducing their environmental footprint. To drive progress along the entire value chain through their products and technologies, Henkel focuses on two dimensions: “more value” and “reduced footprint”, with the aim to increase the value created in: social progress, safety and health and performance; and reduce the ecological footprint in: energy and climate, materials and waste and water and wastewater. 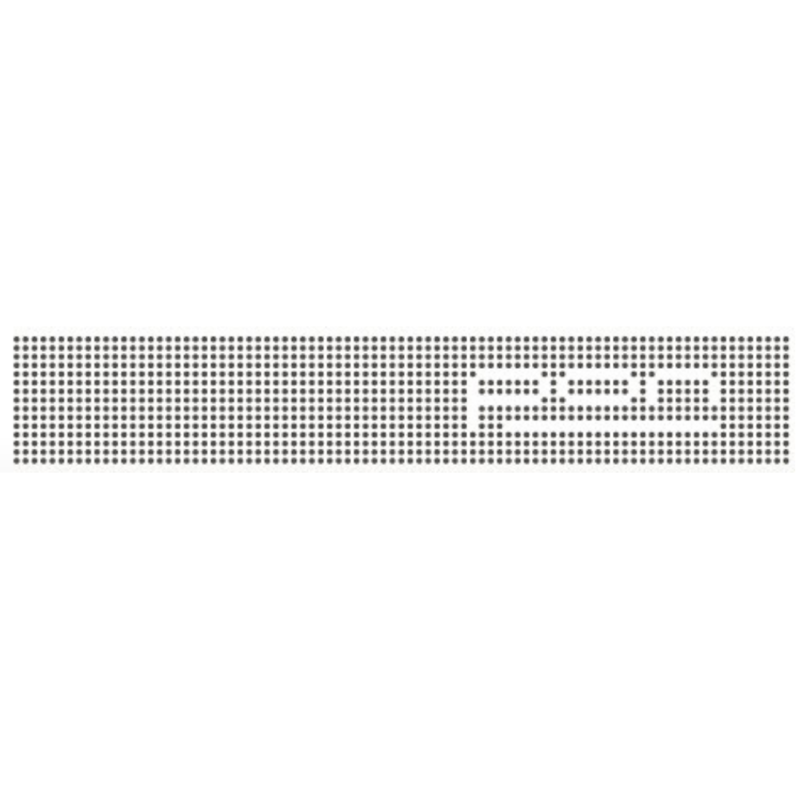 Pon is one of the largest, family-owned businesses in the Netherlands and a leading global company with over 14,000 employees in 31 countries. Pon operates with over 80 companies in four different business clusters: Automotive, Bike, Equipment & Power Systems and Industrial Mobility. Welcoming the fast pace of the digital world, Pon’s response is to embrace new developments, step up innovation, use better technology, and stay ahead of the competition. In all we do, we consider how our actions impact People, Society and the Environment. As a global player, Pon has remained true to its family roots. As a family business, we understand the value of longstanding relationships. With our customers, as well as with our employees and business partners. Together with our brands we sponsor individual sports talent, teams and associations as well as community initiatives. 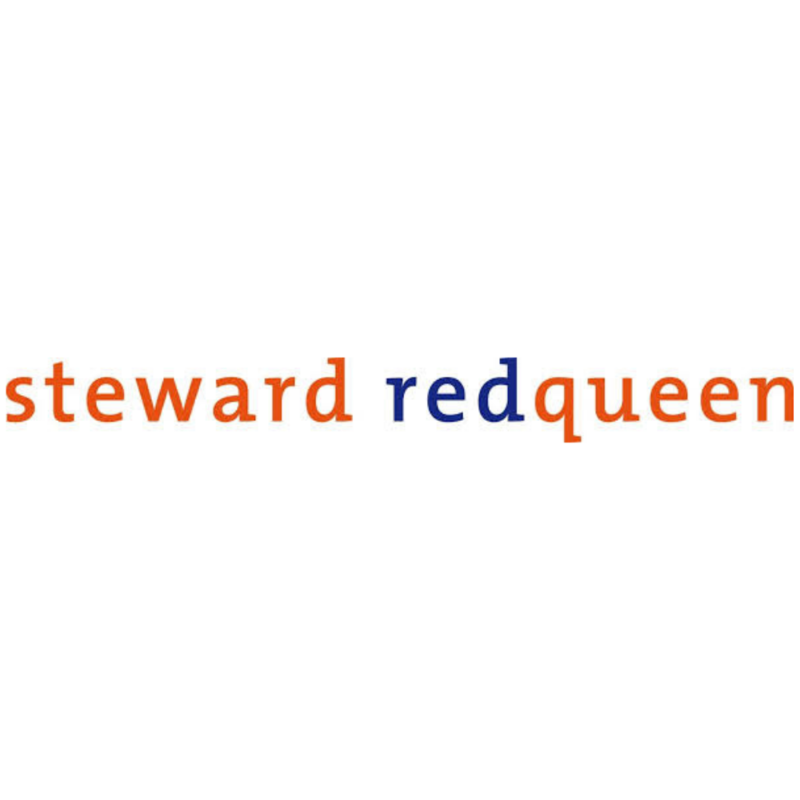 Steward Redqueen is a specialised consultancy that works across the globe advising organisations on impact and sustainability. Like any organisation, corporations are looking to operate in harmony with their surroundings and to become sustainable; that is, to be a steward for people and planet. At the same time, corporations are competing for sound market positions. In a globalising economy, the combination of stewardship and competition offers dilemmas, challenges and -above all- opportunities. The Steward Redqueen team has a strong track record in this area. Steward Redqueen works for corporations and other organisations in developed and emerging markets. 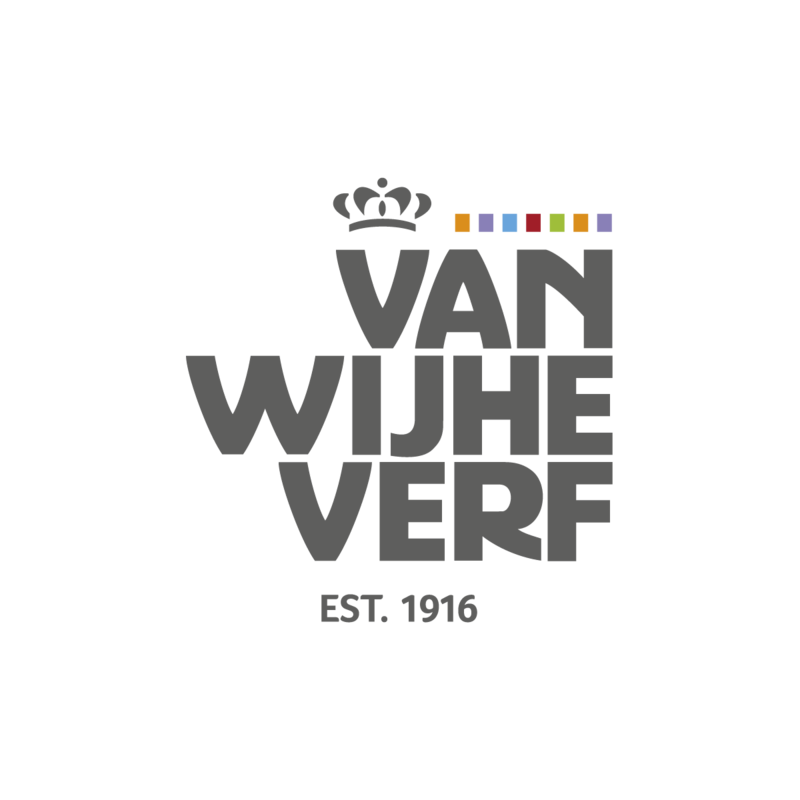 To Van Wijhe Verf sustainability has to do with the careful handling of what is valuable. They analyse how best to improve their current processes. Can they last even longer? Or be produced with fewer raw materials, energy or waste? There is always room for improvement; if not in the composition of the paint, than in the production method, packaging or the selection process for the right paint or color. To them this is known as contemporary sustainability: to come up with solutions that can contribute to a better balance between people, the environment and profit.